Orbit Hotel Siliguri is a world class trendy hotel in the Siliguri, the key business town in North Bengal and gateway to North Eastern Part of India. 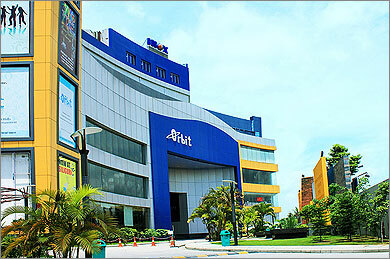 The property is located in the downtown area on Sevoke Road, in the 6th Floor of Orbit Mall. It is within close proximity to Rail Head at New Jalpaiguri and Siliguri and Bagdogra International Airport. The contemporary rooms and suites with their brilliant design are the attraction of the property. 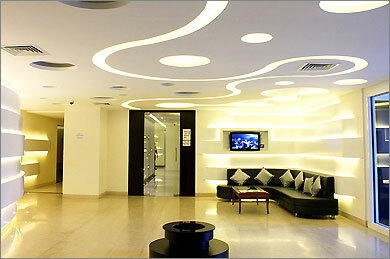 Besides there are other corporate facilities to cater to the need of guests.